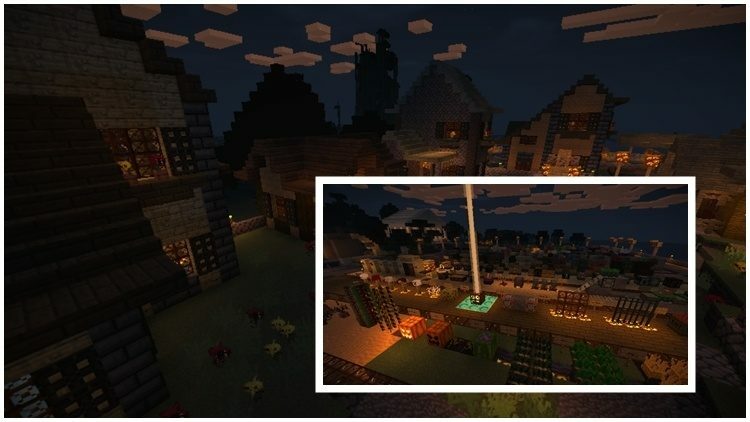 Halloween is one of the most popular inspirations for Minecraft mods because everyone loves Halloween! 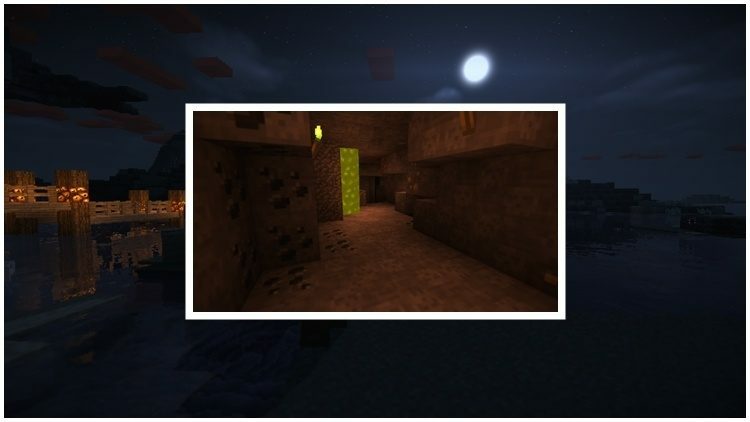 There are many Halloween-themed mods out there, and Halloween Resource Pack 1.11.2/1.10.2 is one of them. 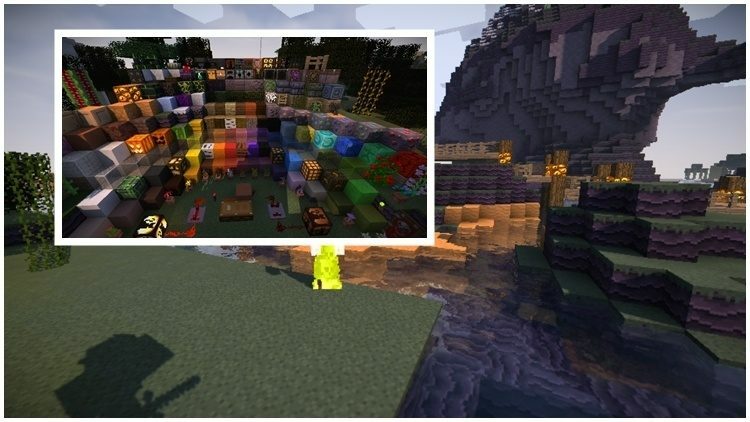 Halloween resource pack has (of course!) everything about Halloween. There are pumpkins, and a lot of them! Objects, items, and textures all made from pumpkins. Decorative objects are made with starring eyes, they will haunt your every move! The eerie and haunting feelings are reflected through colors of fire and soil. The ground is purple while fire and lava are blue-ish. Zombies are remade to be bigger and much more intimidating. If you are seeking for a pack of Halloween with light resolution and full Halloween colors, this one is suitable for you. You will experience an atmosphere and color of Halloween without worry of your PC.